The Hynix HYMP512F72BP8D2-Y5 memory module is designed for servers and workstations. As a result, you get high-quality memory that meets your business needs. The Hynix HYMP512F72BP8D2-Y5 memory module is designed for servers and workstations. As a result, you get high-quality memory that meets your business needs. Nevertheless, the RAM is available at an affordable price, allowing easy and cost-effective upgrades. Of course, the module is equally suitable for repairs. The Hynix HYMP512F72BP8D2-Y5 includes 1GB of DDR2 SDRAM, which is also fully buffered ECC memory. Both features must be supported by the target system, which is why you should check the information in the data sheet of your server or workstation. In addition, of course, a free FB DIMM slot is needed for use. The Hynix HYMP512F72BP8D2-Y5 achieves a maximum memory clock of 667 MHz. 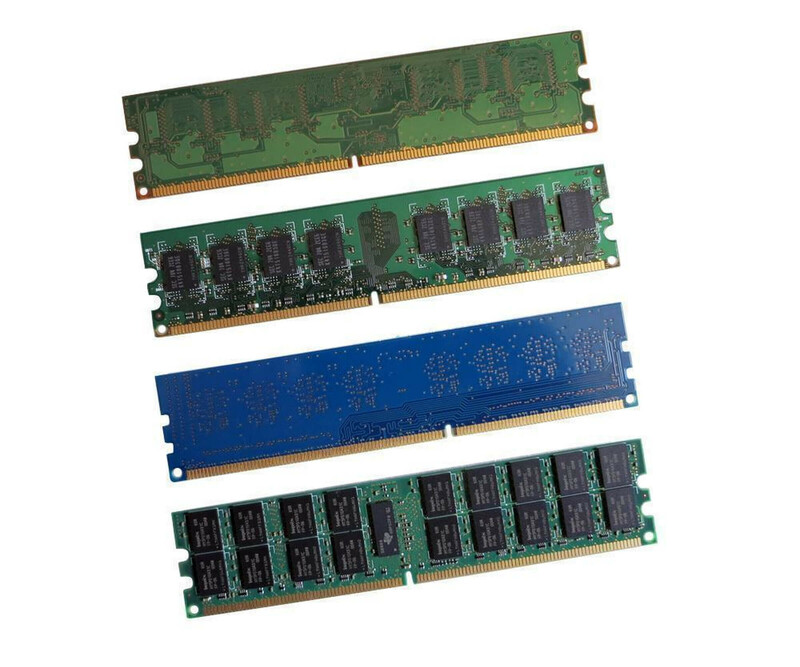 This is also referred to as PC-5300, which allows fast connection of the 1 GB DDR2 ECC RAM. However, the clock rate can also be lower if the system only supports a correspondingly lower clock rate. At latency, the module reaches the value CL5. After opening the server chassis occasionally another cover has to be removed to insert the Hynix HYMP512F72BP8D2 Y5 1 GB DDR2 ECC FB-DIMM directly in the memory slot. There are no other changes to make, so you can easily start and continue using the system. So you do not have to plan long downtimes for the upgrades.